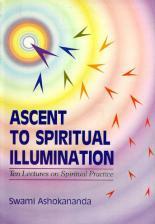 The ten lectures in this book are written for the spiritual aspirant who desires spiritual enlightenment, yet is not yet able or willing to let go of worldly pleasures. Swami Ashokananda shows us a gradual way - not a way of compromise, but a way of steady and sure advancement toward the ultimate goal of illumination. In these lectures he tells us how to go about our spiritual disciplines, and to regard them as the only natural and rational thing for human beings to do. Until his passing, the author headed the Vedanta Society of Northern California. I am indeed very pleased with my order of this book. 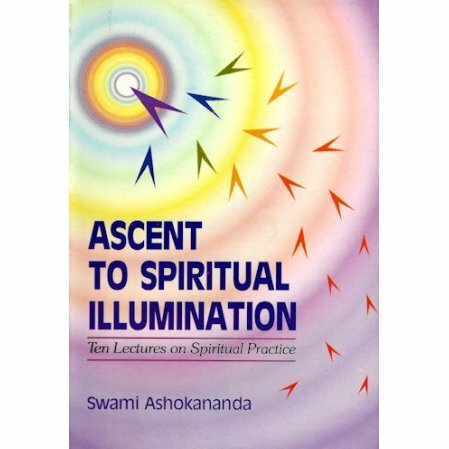 I have always appreciated Swami Ashokananda very much, and it is a joy to read the volumes of his talks. I cannot recommend them highly enough. I wish you carried "The Soul's Journey to Its Destiny." Thank you for making so much of his work accesible.